What difference does it make if water and sanitation are human rights? Have you ever wondered how to integrate the human rights to water and sanitation into your work? As more countries integrate human rights to water and sanitation into national systems this is an opportunity to explore what difference it can make to water service providers and users. The human rights framework clearly assigns responsibilities: Governments are duty bound to realise the human rights to water and sanitation and people have the rights to water and sanitation services. So what does that mean in practical terms for government, especially local government officials who are closest to people? How can the human rights actually help local government officials to reach everyone, even where they have very limited resources and capacities? The seminar is designed to answer many of the most frequently asked questions about the human rights to water and sanitation. It will provide an introduction to the contents of the human rights to water and sanitation, and the practical implications for the design and delivery of services on the ground. There will be an opportunity to hear experiences from different countries about ways in which service providers, governments and water users have been able to use human rights to make a difference. Discussions will focus on how different stakeholders can use human rights to focus efforts on reaching the most marginalised, and how the rights can help to create a more enabling environment for everyone involved in rural water supply. The seminar will consist of a mixture of informative presentations, sharing practical experience from different countries, and group discussions about the issues that arise. Who is running the seminar? 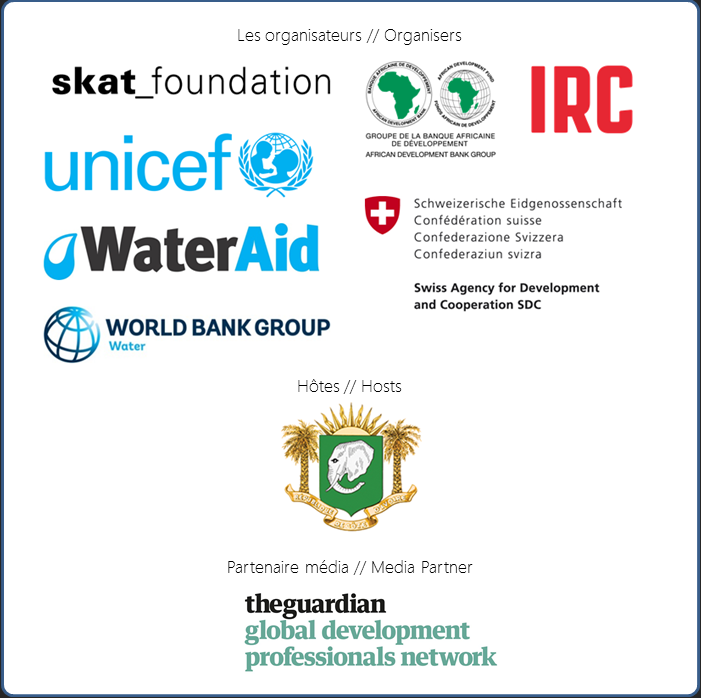 The seminar will be facilitated by Louisa Gosling and Ellen Greggio (WaterAid), and Angie Saleh (Unicef).